CPR Training. Live, Hands-On Classes! 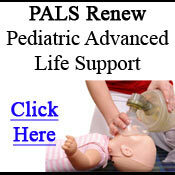 ACLS, BLS and PALS! Nashville, TN. REGISTER NOW! 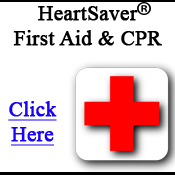 Hands-On, Stress-Free and Relaxed CPR Classes! 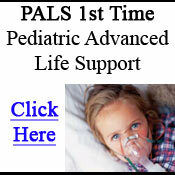 American Heart Association BLS, ACLS, PALS and HeartSaver CPR. Q: Will I get my card the day of class? A: All students who successfully complete their CPR class Nashville, and have paid for their training in full, will receive their card that day. If the student has an unpaid balance, their card will be issued once the final payment has been received. Q: How long will my class be? A: Each student’s visit with CPR Nashville will vary in length depending on which class they attend and how many students are enrolled. Please see the following for a list of estimated class times. These times are subject to changed based on the above influencing factors. Q: Which CPR class should I take? 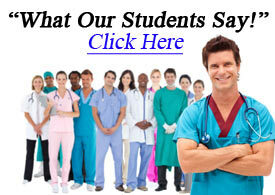 A: Please see the class descriptions to find out which class is best suited for your needs. If you still have questions, or need further assistance, call us at 615-397-9316. Our staff is available 7 days a week to assist you and answer your questions. A: We are an American Heart Association Training Site. All of our instructors are AHA certified instructors with years of experience in healthcare and teaching. 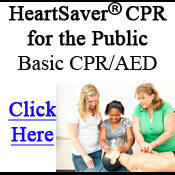 If you would like more information about an American Heart Association CPR class at our training site, please call us. We are always happy to answer questions and provide information. A: All students should bring their provider manual with them to class. Students should also wear comfortable clothing. Each of our classes involves hands on training and practice so being comfortable is important. 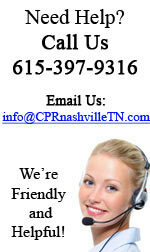 Q: What areas around Nashville do students usually come from to take CPR courses? A: Students come from all over the Tennessee surrounding areas including Franklin, Smyrna, Brentwood, Green Hills, Spring Hill, Williamson, Murfreesboro, Bellevue, Hendersonville, Lebanon, Gallatin, Mt. Juliet, and Forest Hills. We even have students come from as far as Kentucky and Mississippi. A: Each of our American Heart Association classes provide a 2 year certification card upon successful completion of the class. Students will have until the last day of the month when the card is due to expire to renew their certification. Q: What if my certification card is expired? 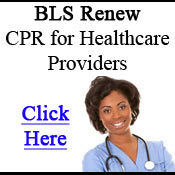 A: If your Heartsaver CPR or BLS certification is expired, it will not matter. 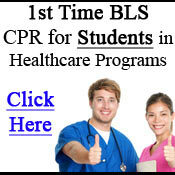 We teach the same BLS Class and Heartsaver Class to everyone. 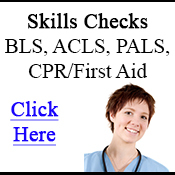 If you are expired in ACLS or PALS, certain rules apply as to whether you can or cannot take the ACLS recertification class or the PALS recertification class. 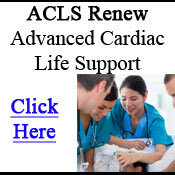 Please visit our ACLS Renew page or the PALS Renew page for more detailed information about these expired certifications. It will be in the “Who should take this class” section. If you still have questions, please call us anytime and our staff will gladly guide you on which class to take. Q: What if you do not offer courses on dates or times that I can attend? A: Our training site offers private group classes. 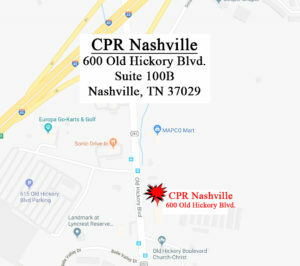 If you and a few others have a specific date and time that you would like us to host a CPR class Nashville area, just give us a call. We provide private classes at our training site and travel to all areas in and around Nashville for private classes. Pricing for private classes will be based on how many students are in attendance. 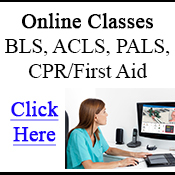 Private classes are available for our Heartsaver CPR AED course, Heartsaver First Aid course, BLS healthcare provider course, ACLS first time and ACLS recertification course, and PALS first time and PALS recertification courses. A: Registration is Easy! Simply choose the class that you need to take from either our menu at the top or click on the image of the training certification you need above. This could include a CPR training class for healthcare providers, or a more advanced class such as ACLS or PALS. 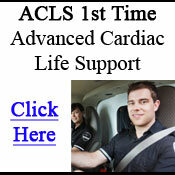 We also offer HeartSaver CPR and First Aid for non-healthcare individuals. After you choose the course you need, you will be taken to a page that includes further information about this certification as well as a calendar. In the calendar you can simply click the link of the class that works best for your schedule. At that point, you will be taken to a secure online registration form. It's that simple!